FOUR SIDES BRICK!! 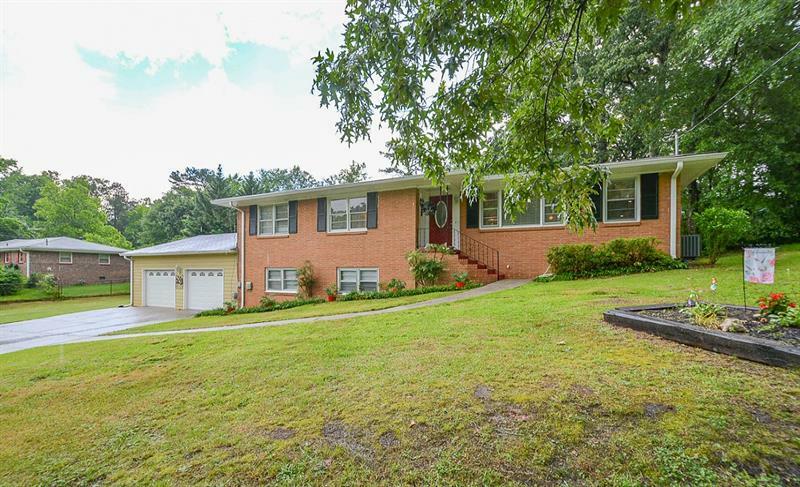 Ranch style house, plenty of kitchen cabinets to storage with pantry, Large Living Room with brick masonry fireplace and Built in Bookcases. Full Basement. The Lot is Big, level and fenced. Double carport. Huge back yard with a tree house and large storage shed, perfect to work in there and to store your own equipment. 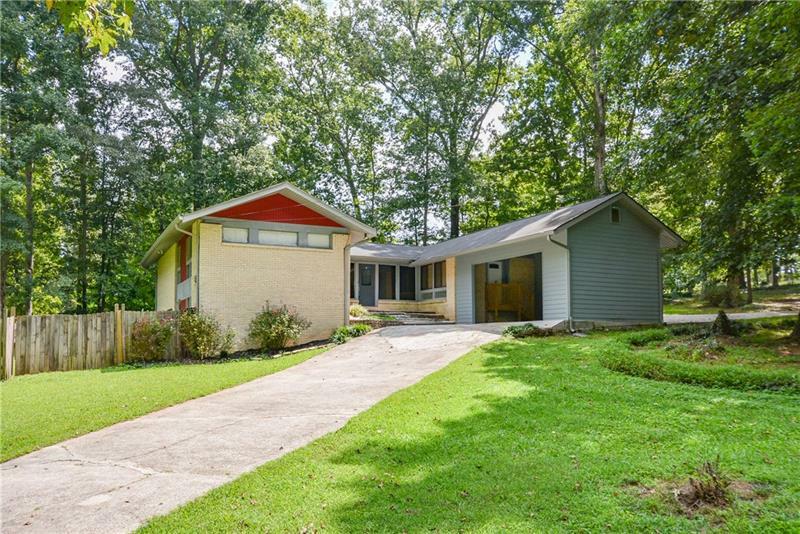 6911 Cherry Circle, Lithia Springs, GA 30122 (MLS# 5965633) is a single family attached property with 3 bedrooms and 1.00 bathrooms. 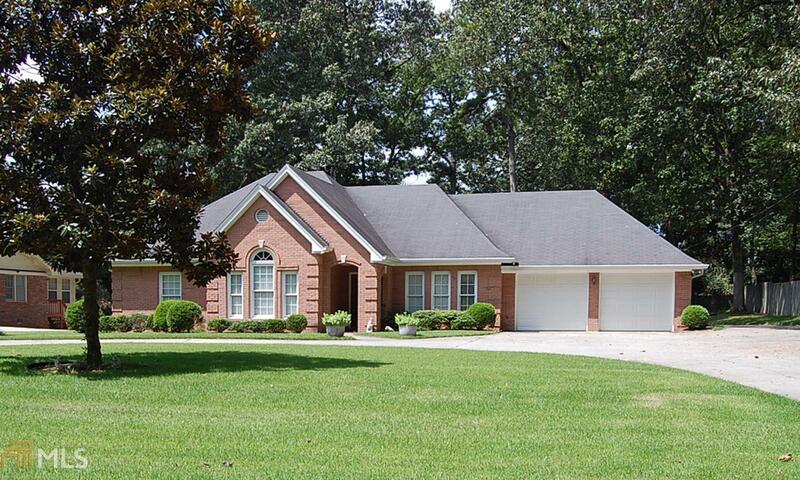 6911 Cherry Circle is listed for sale at $128,000.00. To view more Atlanta real estate and local neighborhood information, contact Carmen Thierry, or visit ColdwellBankerHomes.com.